If I had a genie, bringing these foods to my college town would be among some of my top wishes. 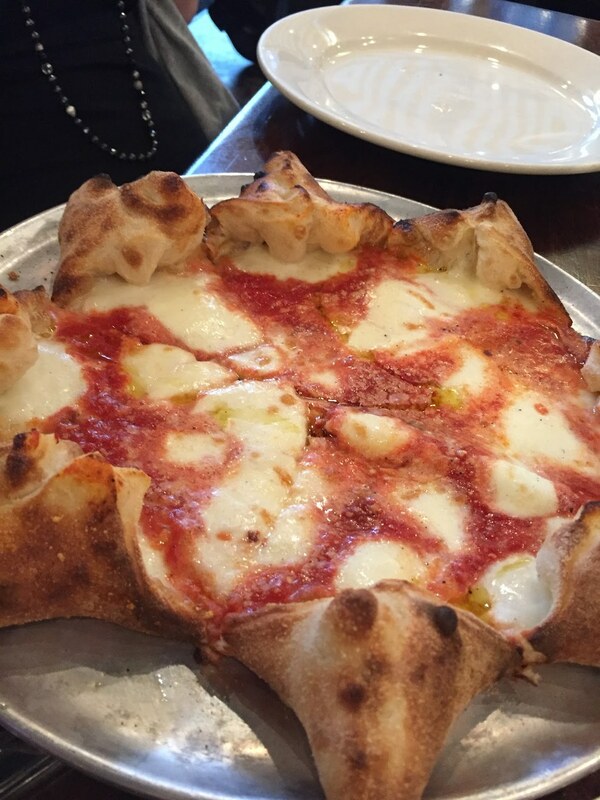 When our school adapts to the incredible foodie culture, the days of stumbling back to our dorm rooms with plain cheese pizza will be a memory in the past. 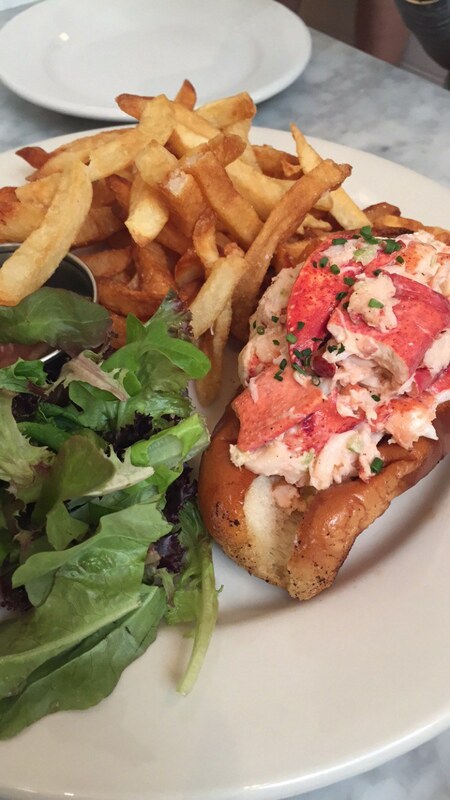 Until then, just drool over these pictures of food I've been lucky enough to eat lately. You know what’s better than eating Nutella from a spoon while binge watching your favorite TV show? 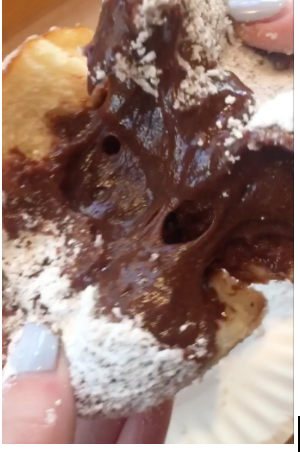 Eating Nutella within a donut while binge watching your favorite TV show. These donuts are the only things America should be running on. Can’t build a fire in your dorm room? No problem! Enjoy the amazing summertime snack on the comfort of your own futon--in the ever-trendy mason jar! What’s better than S’mores in a jar? S’mores on a stick! 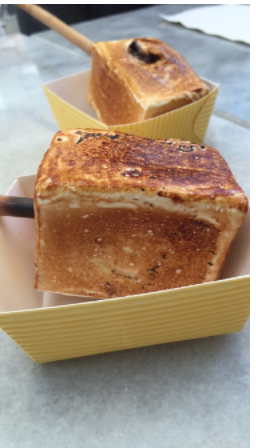 New York City is famous for their frozen s’more on a stick! There is chocolate, ice cream, graham cracker, oh my! After a late night, you’ll be craving s’more. If you’re a college student you know these two words very well: Cheesy Bread. Now imagine this cheesy bread covered with pizza sauce and even more cheese! 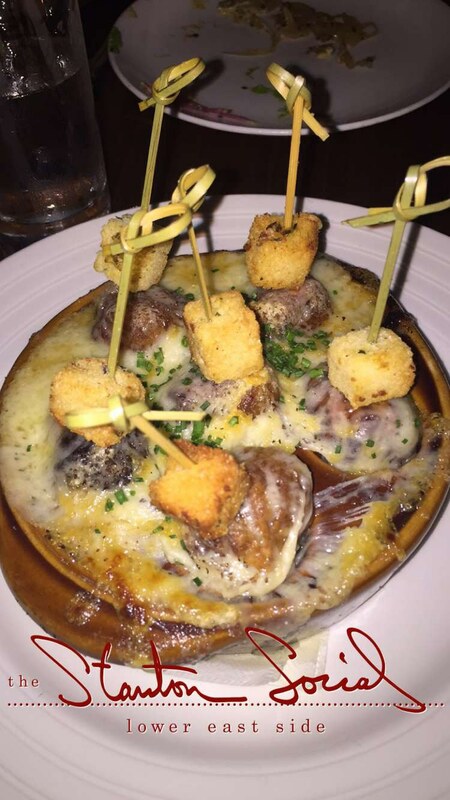 This pull-apart pizza has cheesy bread as the crust. I know. Game changer. Do you ever find yourself reaching for the last plastic Styrofoam container of ramen noodles in your college pantry? Gross. 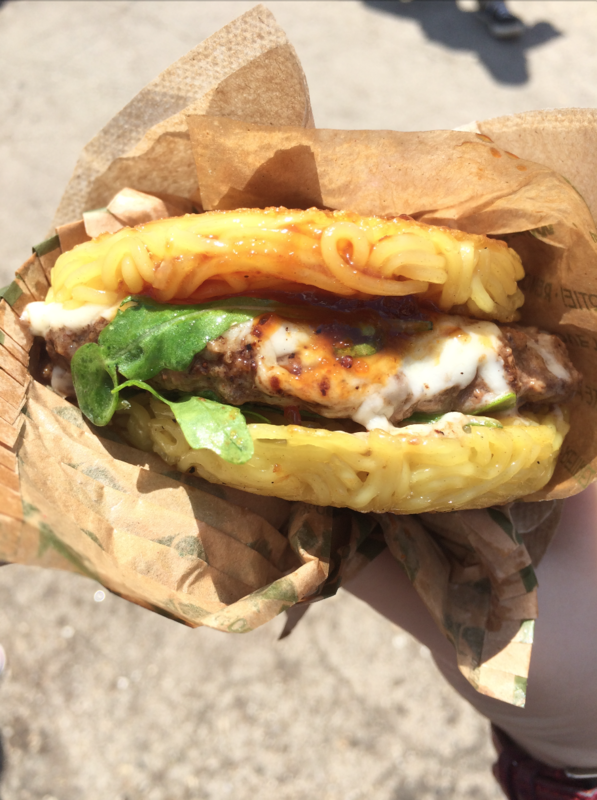 Once you’ve had a ramen burger, you’ll never go back. 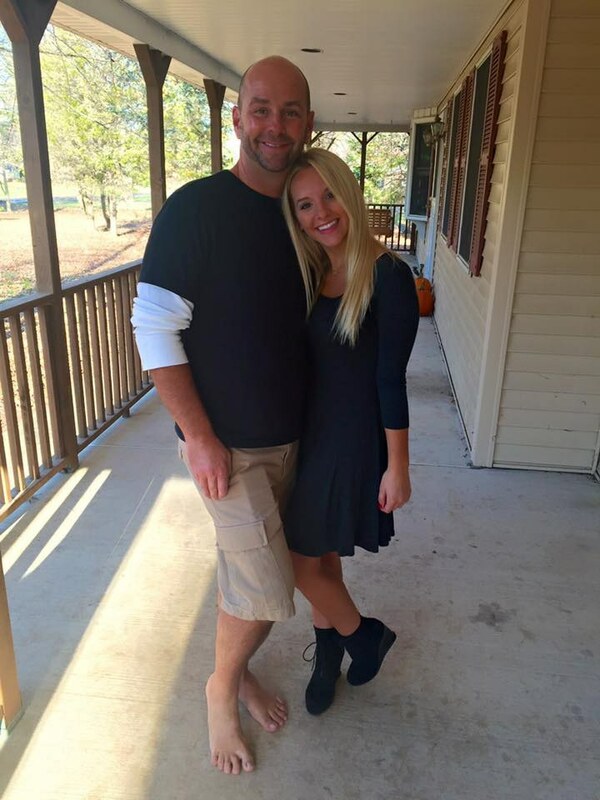 Sorority girl's favorite types of men are ramen. I’m not talking the typical late night egg roll and wonton soup that tastes like water. 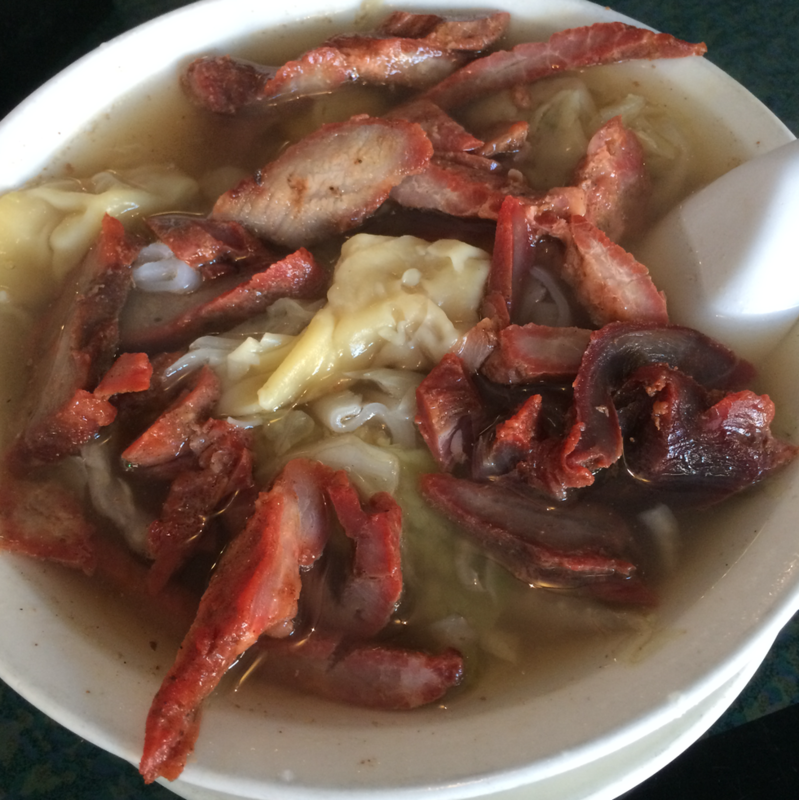 I’m talking real wonton soup. New York City is the place to find it, and you’re missing it big time in your college town. Snap, crackle, pop. These ice cream sandwiches are poppin’. Definitely better than the local cookie delivery, thinking they are creative by putting a scoop of ice cream in between. 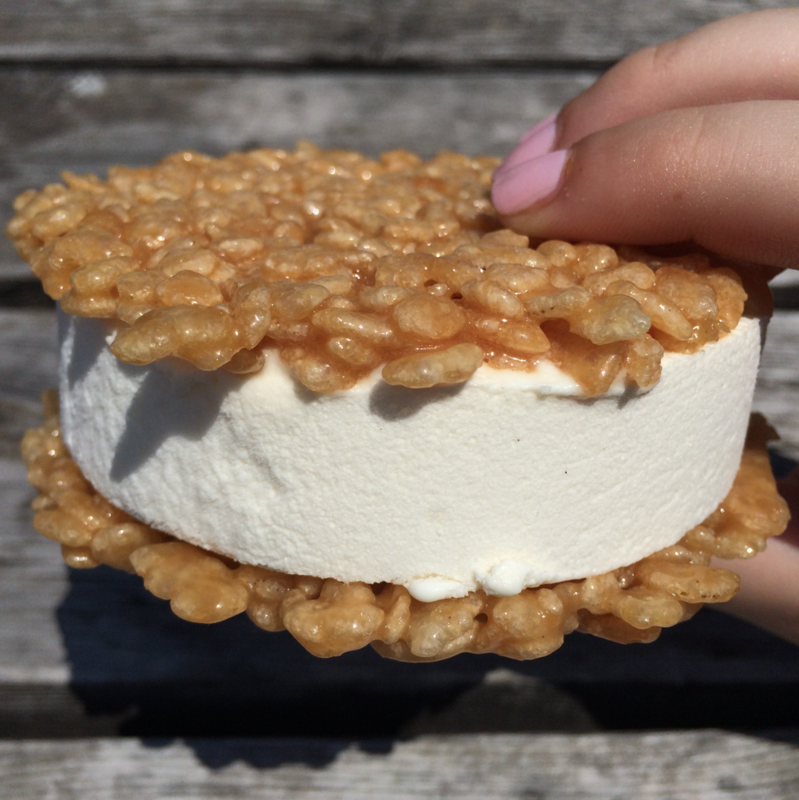 Day or night, this ice cream sandwich would be on the top of my to-eat list. Mac and Cheese is always a late night favorite, but when you add breadcrumbs and pimento cheese this becomes an all-day favorite. 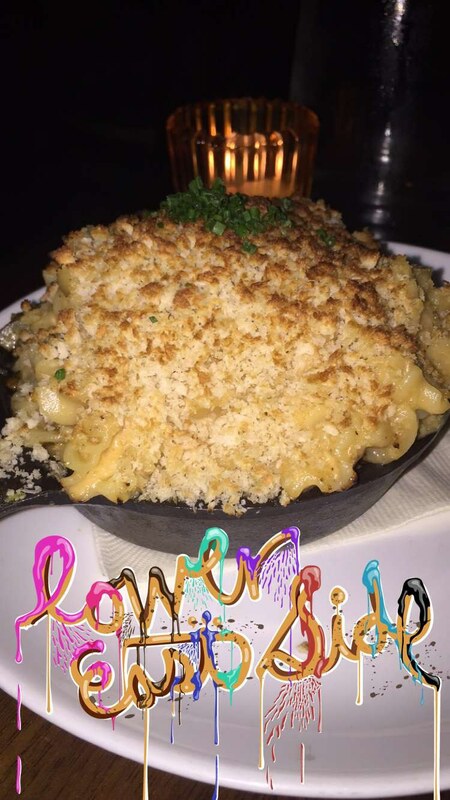 I know it’s cheesy, but this mac and cheese is grate! Did you get the pun? Grate? Ok well, at least I tried. These dumplings are all that and dim sum! The dumplings pictured above are onion soup dumplings, but this city is filled with souper dumplings! You would love these dumplings soy much! Combining all of our favorite things: Mexican food and ice cream! What could be better? 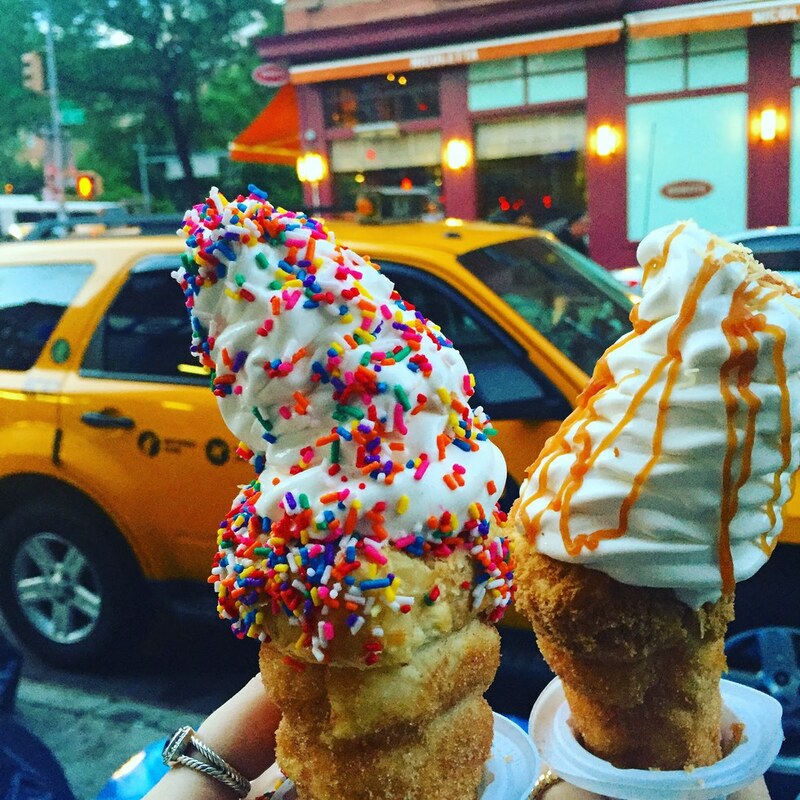 “Well, if the cone was filled with chocolate ganache…”. Well, this churro ice cream is filled with chocolate ganache! This dessert is melt-in-your-mouth-delicious, but I don’t want to taco ‘bout how many calories are in this thing. The best way to roll out of the semester would be to roll out with one of these. I can’t promise you it’s affordable, but I can promise you it’s delectable. Case closed. Bring in the dancing lobsters. College Chefs is the creative food solution exclusively for fraternities and sororities around the U.S. A culinary company first, their Chefs are world-class talents whose backgrounds range from former restaurant owners to genuine, trained foodies who are just looking to break into the industry. Talk to your House Manager & get your house to make the switch to College Chefs!